A sincere “thank you” to all of our past customers and a warm welcome to those of you who are new to us. 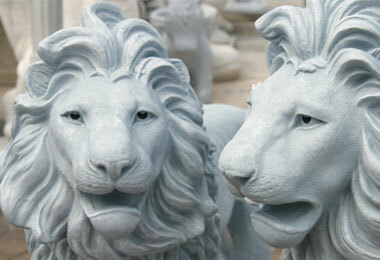 We hope you enjoy browsing through our great selections of concrete products for your home or business. Bermuda Ornamental Concrete Products began operations in 1990 with just a few ornamental concrete products, namely a selection of bird baths and planters. Today, we have over 300 carefully selected molds providing you with a wider selection and diversity of ornamental concrete products to choose from. We also supply a vast amount of Bermuda Landscaping & Construction businesses with concrete products. Further to our existing line of products, should you desire a concrete product which we do not currently manufacture, we would be delighted to investigate alternative opportunities to serve you. 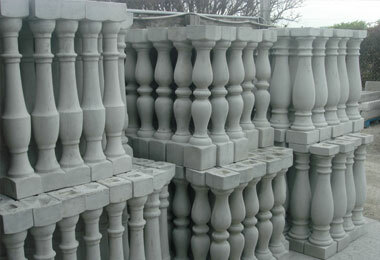 Bermuda Ornamental Concrete Products has a strong commitment to quality and endless attention to detail. Indeed, we pride ourselves in providing our customers with products of the highest quality and diversity second to none. It is with great pleasure, therefore, that we introduce to you at this time our vast array of concrete products and look forward to serving you in the near future. To this end we extend to you an invitation to personally visit us at our present location in Devonshire, Bermuda.